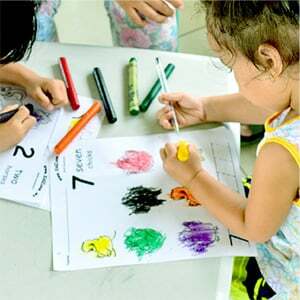 Arcanys Early Learning Foundation program has proven its efficiency in promoting math and language literacy to families with low socioeconomic status, especially in encouraging parents to play a more active role in their children's early learning development. In partnership with professors from the Chinese University of Hong Kong since 2015, we've continuously improved our methods, as well as our results, by analyzing various aspects of our work and assessing our performances so we can efficiently determine areas for possible enhancements. Dulay, K. M., Cheung, S. K., Reyes, P., & McBride, C. (2018). 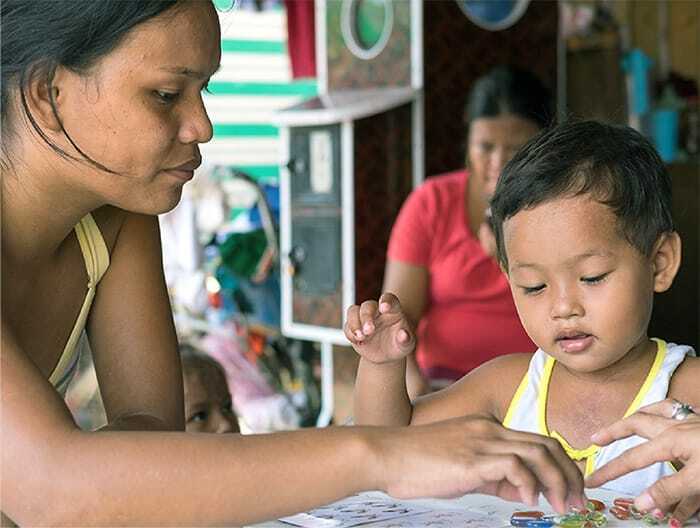 Effects of parent coaching on Filipino children’s numeracy, language, and literacy skills. Journal of Educational Psychology. Advance online publication. Cheung, S. K. & McBride, C. (2015). 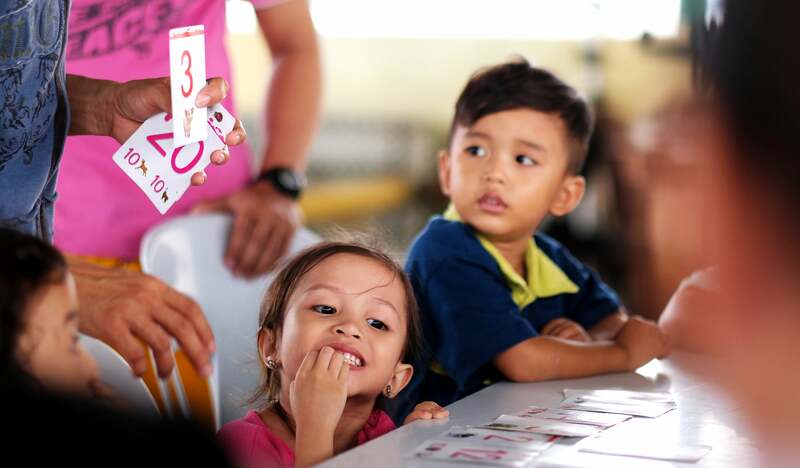 Evaluation of a Parent Training Program for Promoting Filipino Young Children’s Number Sense with Number Card Games. 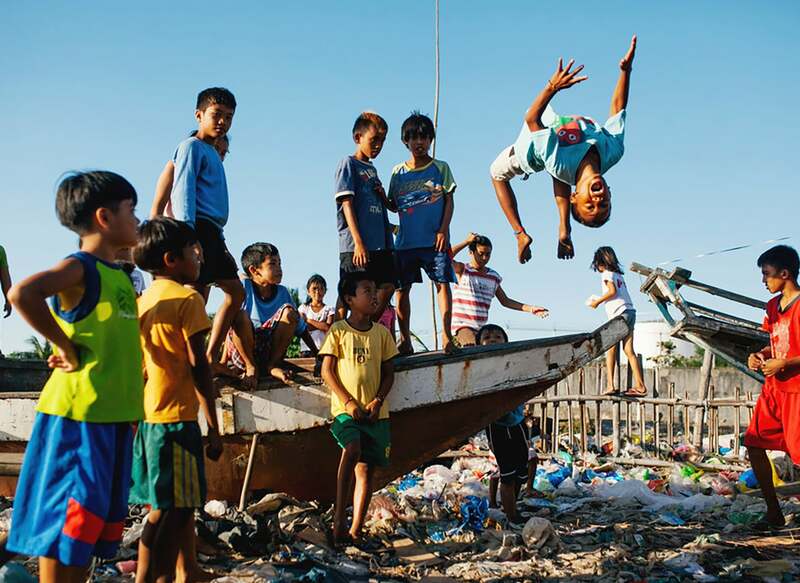 Child Studies in Asia-Pacific Contexts Vol. 5, No. 1, 39-49. Dulay, K. M., Cheung, S. K., & McBride, C. (2018). 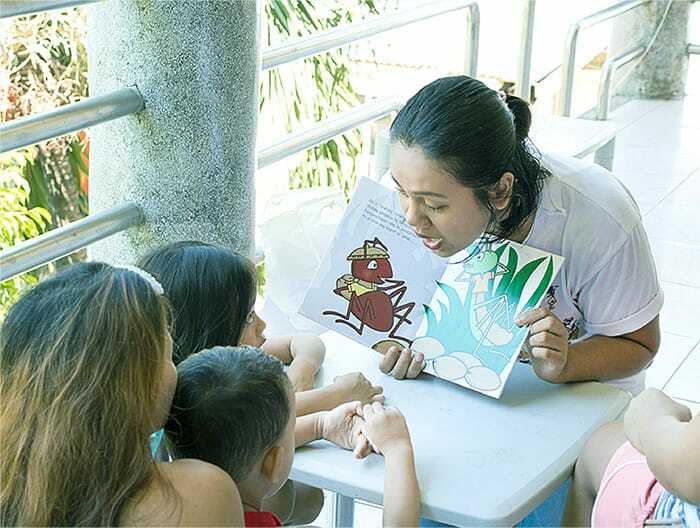 Environmental correlates of early language and literacy in low- to middle-income Filipino families. Contemporary Educational Psychology, 53, 45-56. Cheung, S. K., Yang, X., Dulay, K. M., & McBride, C. (2018). Family and individual variables associated with young Filipino children’s numeracy interest and competence. British Journal of Developmental Psychology, 36(2), 334-353. doi: 10.1111/bjdp.12222. 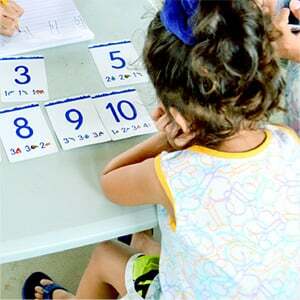 AELF works with other NGOs by sharing with them its methods for early math education. 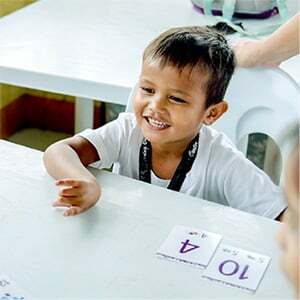 Since 2016-2017, International Care Ministries (ICM), a large non-profit organization helping underprivileged families in the Philippines, has adopted the parent coaching methodology of Arcanys Early Learning Foundation in their broad spectrum of programs. Since 2016, ICM has scaled the project to more than 5,000 families, with a target of over 4,000 additional families in 2019.